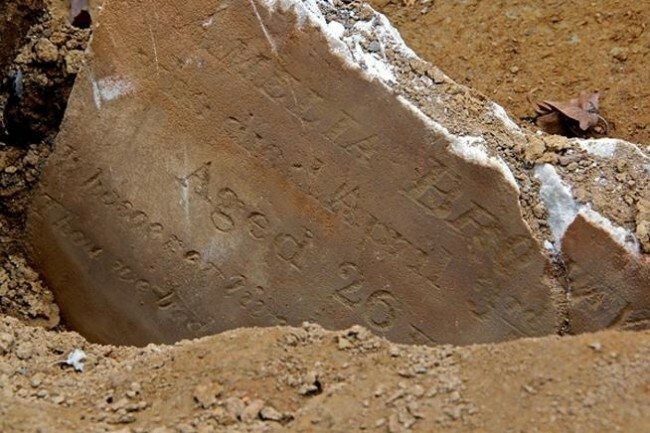 The Habren triplets died this date, April 22nd, in 1835 and were buried at Bethel Burying Ground. One-day-old triplets died this date, April 22nd, in 1835 of unknown causes and were buried at Bethel Burying Ground. They were the daughters of “L. Hebrens.” I was unable to uncover any information on this family. There is documentation of 40 infants between the ages of 1 to 7 days being buried at Bethel Burying Ground.